After a few months of inactivity, I return with which I think is one of the best themes I’ve created. This is a animated theme of Linkin Park. The theme is based on his latest album, Living Things, both the static background as the two animated windows. While the animated windows are taken from the videos of songs Lies Greed Misery (http://www.youtube.com/watch?v=9Dq9q6afIP8) and Lost In The Echo (Http://www.youtube.com/watch?v=pNv5g_9EliQ). This theme was posted by PS3 Themes on August 26, 2012 at 6:30 pm, and is filed under Dynamic Themes, Music.You can leave a response or trackback from your own site. hey this theme is pretty cool and well linkin park is badass. 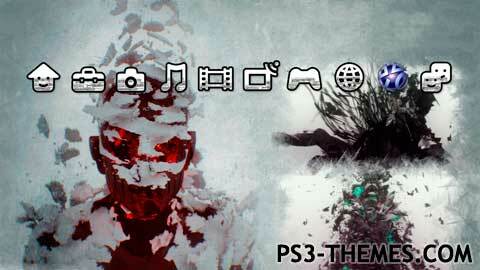 and i wanted to know if you can help me how to put a video on a ps3 theme. can you help me or give me the link of the application you’ve using?